The quality of the sample is beyond my expectations! 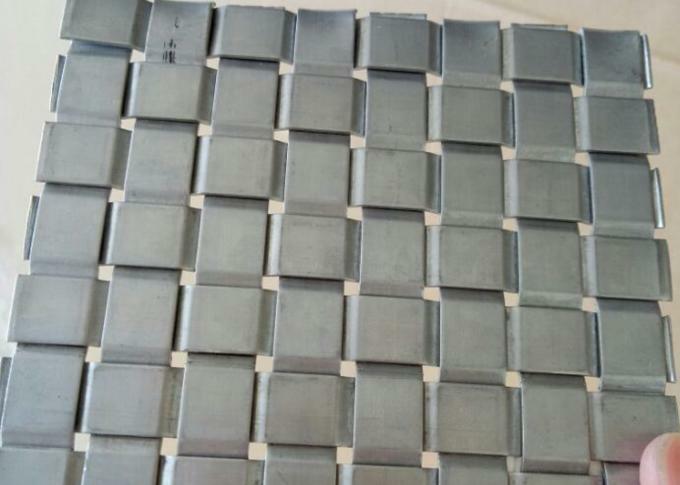 Beautiful, firm, wear, corrosion, no fade, reflective, matt, light and so on. 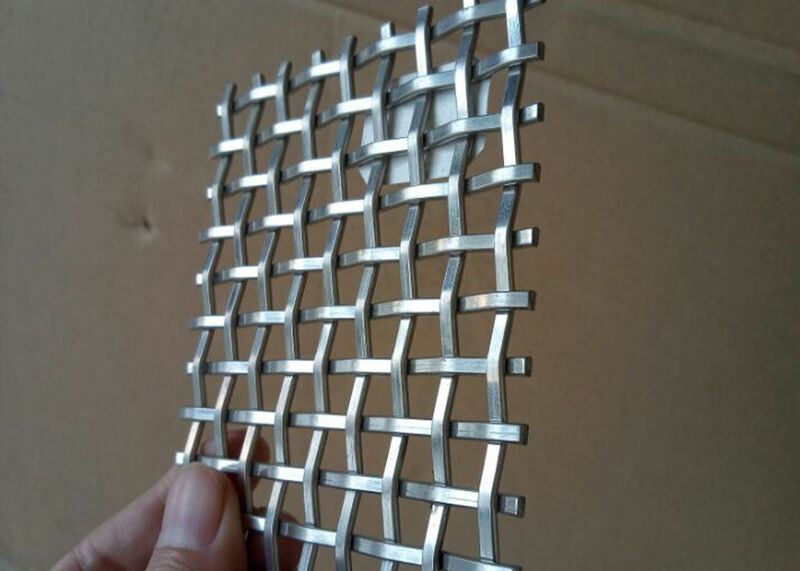 Decorative mesh material :Stainless steel wire, cooper wire,aluminum wire,galfan wire,al-mg wire,flat wire,aluminum plate, copper plate, galvanized, electroplating, gold-plated, silver-plated, titanium-plated, stainless steel wire, aluminum-magnesium alloy wire, flat wire, semi-circular semi-flat wire, Tin, non-ferrous metal wire, non-ferrous metal plate for the decoration of raw materials. Decorative net Uses: wall decoration, interior decoration. 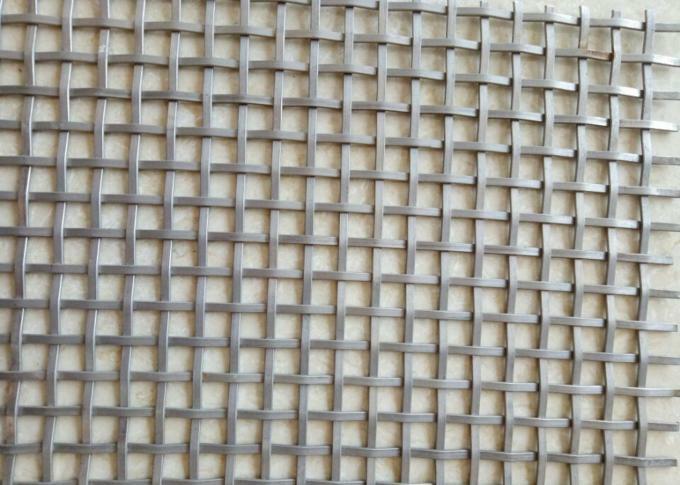 China Good Quality Flat Wire Mesh Supplier. 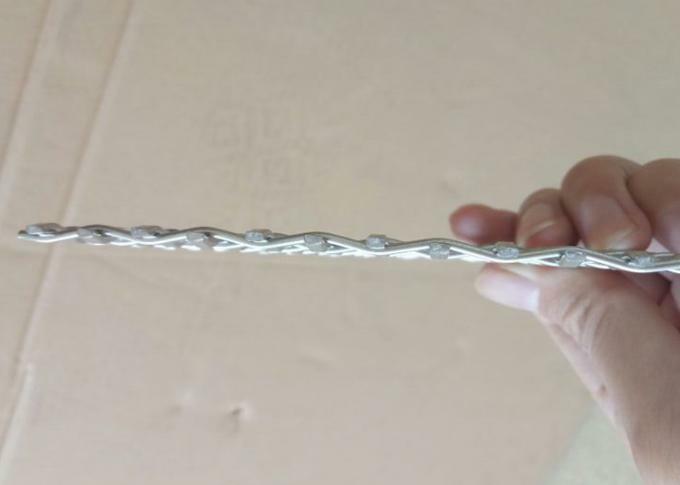 Copyright © 2017 - 2019 flatwiremesh.com. All Rights Reserved.